State-owned NBCC is likely to submit revised bid by April 25 for acquiring debt-ridden Jaypee Infratech and complete the housing projects. 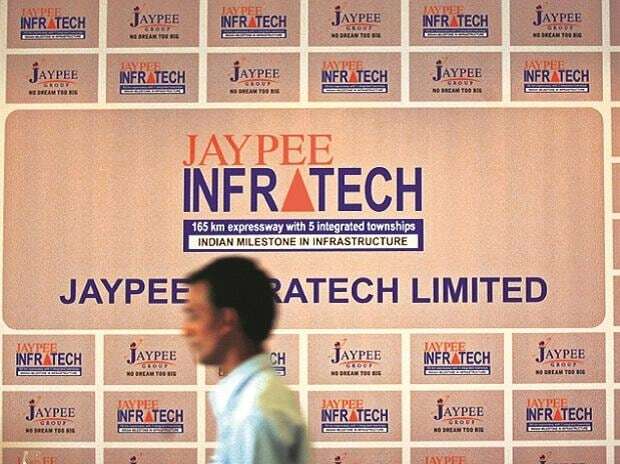 Lenders of Jaypee Infratech met on Tuesday here and asked NBCC to submit their plan by April 25 as requested by the public sector firm, sources said. In the last meeting, the committee of creditors (CoC) had asked both NBCC and Suraksha to sweeten their offer. NBCC had even suggested that it was ready to work as project management consultant and charge fees for completing the stalled projects. In its earlier resolution plan, NBCC offered 1,400 acre worth Rs 6,000 crore as well as Yamuna Expressway to lenders. The National Company Law Tribunal (NCLT) in 2017 had admitted the application of a consortium led by IDBI Bank seeking resolution of Jaypee Infratech, and appointed Anuj Jain as the insolvency resolution professional (RP) to manage the company's business and invite bids from investors.